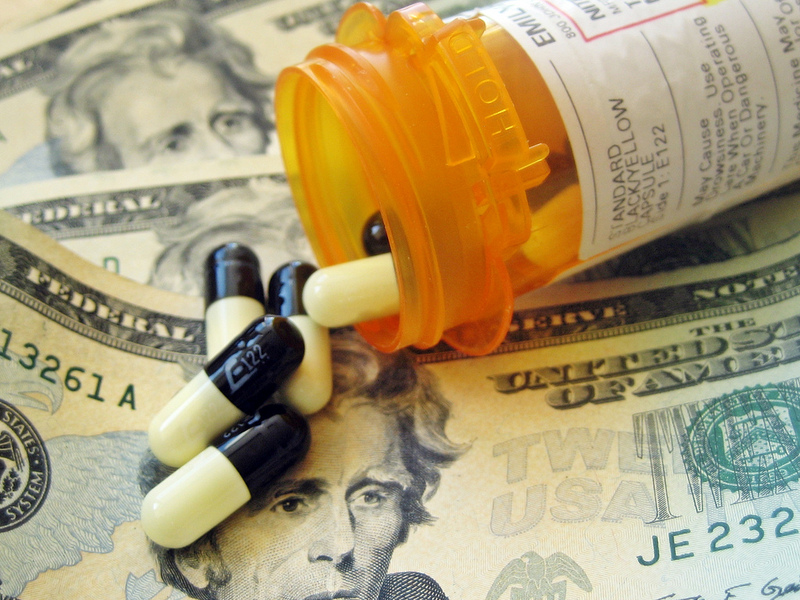 The United States spends more on pharmaceuticals every year than any other country. OECD's Valerie Paris explains the some of the reasons behind this statistic. Greed of the pharmaceutical companies. Because American government doesn’t care much about peoples health, with all that GMOs circulating in every grocery stores, animals are injected with fast growing hormones and so many things that we are not aware of it… And we are eating all that, and if we want organic, grass fed, majority will not be able to afford it. And thats how majority of people in America uses some type of medication. And homeopathic healing methods are slowly disappearing among people. I call the USA pharmacutical industry Medusa (Meds + usa) because it can’t be stopped. Exaggerated trust in technical and medical progress? I live in the States, and tons of people overuse Over the Counter Meds as well. They have a mild headache - pop 2 pills, their nose is a little stuffy - pop 2 pills, their hair isn’t shiny enough - pop 2 pills - Antibiotics are also overused. @Wave I think you hit the nail on the head. We are a pill-popping culture. I too take meds because I have to.